Copyright © 2019 All Rights Reserved. 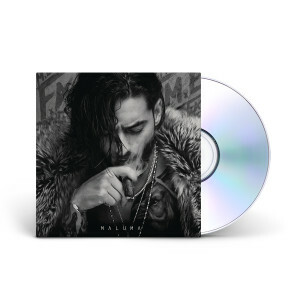 Musictoday II, LLC, is the seller of all Maluma merchandise and is solely responsible for all aspects of your purchase. 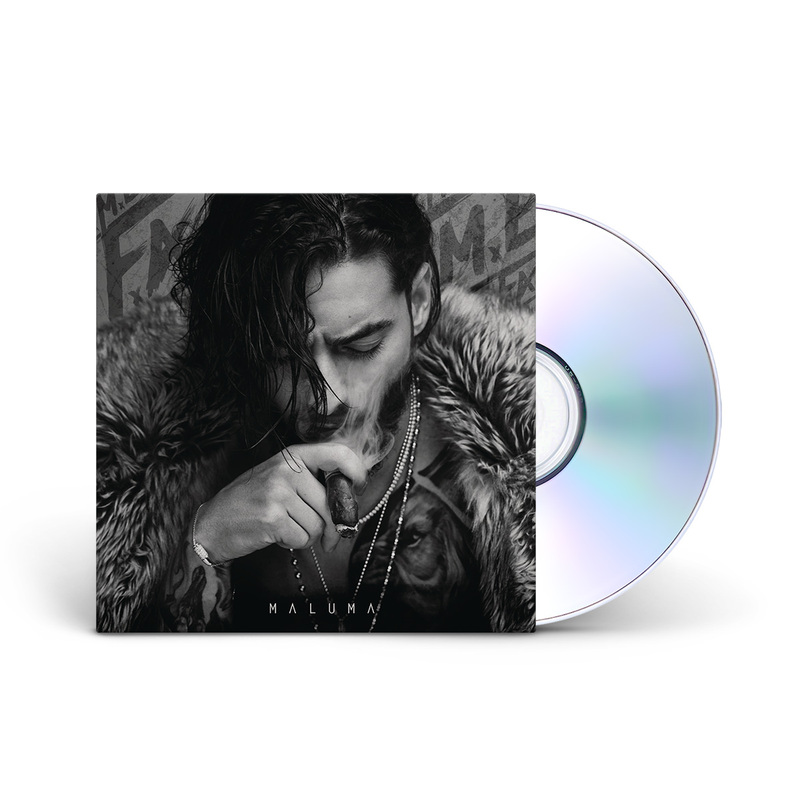 GET THE NEW ALBUM F.A.M.E!